The look of your property speaks volumes about you and your home. Let Corona Landscape provide you with landscape maintenance services at prices you can afford. Your landscape is the first thing people see arriving at your business. Corona Landscape delivers the results to make your commercial property truly stand out. 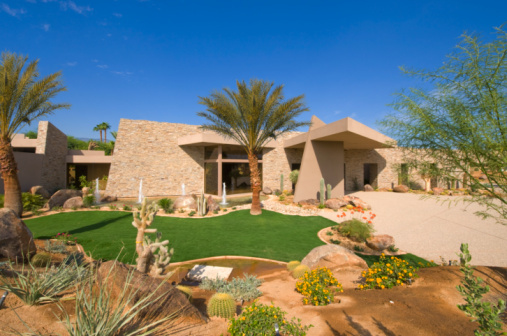 Corona Landscape is a family-owned and operated full-service landscape maintenance company that provides landscaping in Mesa, Tempe, Chandler, Gilbert, Ahwatukee and Queen Creek. We are licensed, bonded and insured (ROC #311919). We are unlike most other landscape companies in the Valley – we do what we say we will, at the time and price you expect. At Corona Landscape, we take pride in showing up on time, getting the job done right and giving our customers valued services at prices they can afford. You can count on us! 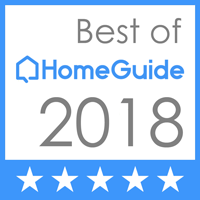 Corona Landscape has been named Best of HomeGuide for 2018. HomeGuide looks at dozens of other pros in the area, and has scored Corona Landscape high on more than 10 variables. Best of HomeGuide pros make up less than 6% of all HomeGuide professionals. Thank you to HomeGuide for the recognition! Corona Landscape - Your landscape company serving Mesa, Tempe, Chandler, Gilbert, Ahwatukee and Queen Creek. We are licensed, bonded and insured (ROC #311919). Call 602-373-9100 today. © 2019 Corona Landscape. All rights reserved.